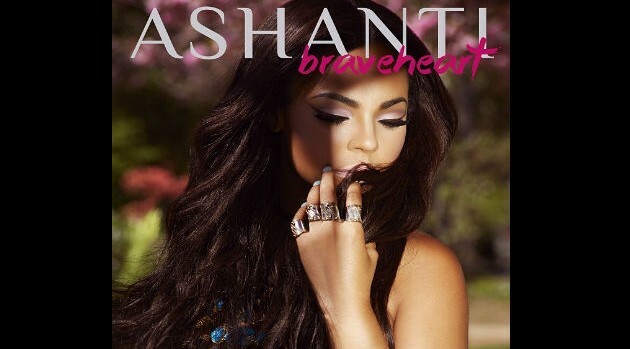 Courtesy of Ashanti’s InstagramAshanti held an album listening session for her upcoming Braveheart album at Jungle City Studios — owned by Alicia Keys and Swizz Beatz — on Wednesday night. Afterward, the singer spoke about her struggle to remain relevant and about walking away from seven record deals. She also revealed that her break-up with Nelly inspired some of the material for her first album in six years. Her long-awaited project will be released on her independent label, Written Entertainment, on March 4.